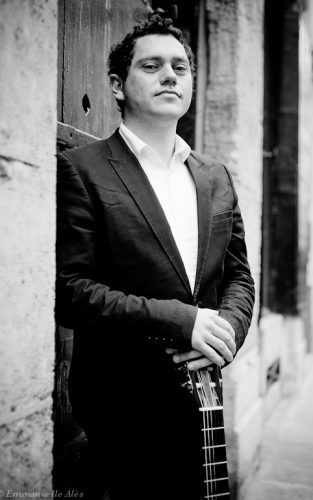 Tim boasts more than twenty years of performance experience and during this time he has perfected his elegant and lyrical playing style. 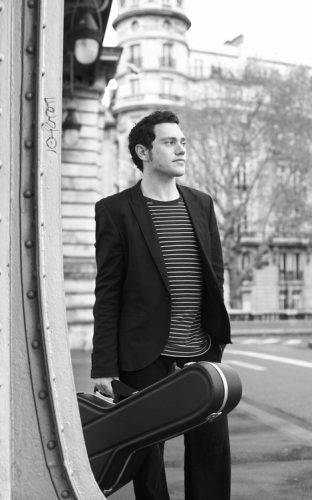 His repertoire includes Spanish classical music, jazz and pop, tunes from movies and musicals as well as contemporary classical and South American music. 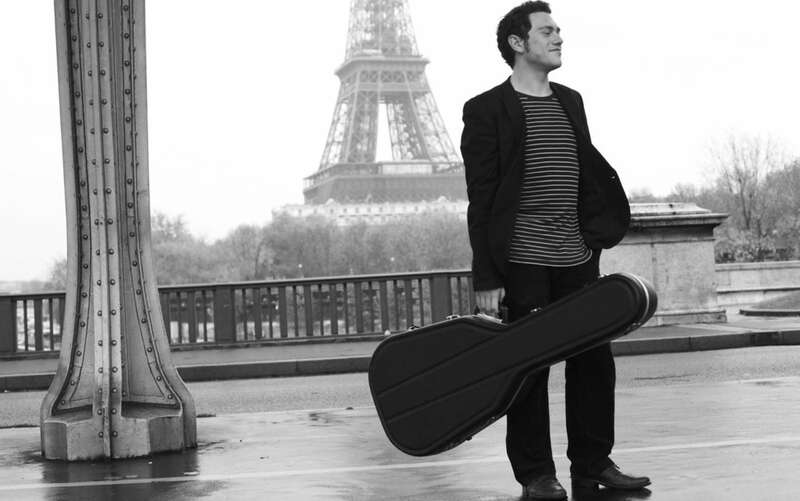 He has performed all over the UK and extensively in several European countries including France, Germany, Slovenia and Norway. 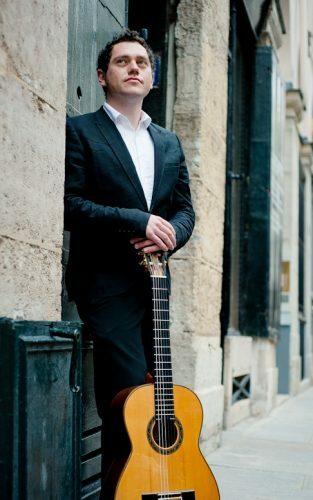 He's also played at prestigious Parisian venues including the Musée Rodin and the Jardin de Tuileries, and at Welsh venues including Celtic Manor, the National Botanic Garden of Wales, Miskin Manor and St Fagan's National Museum of Wales. 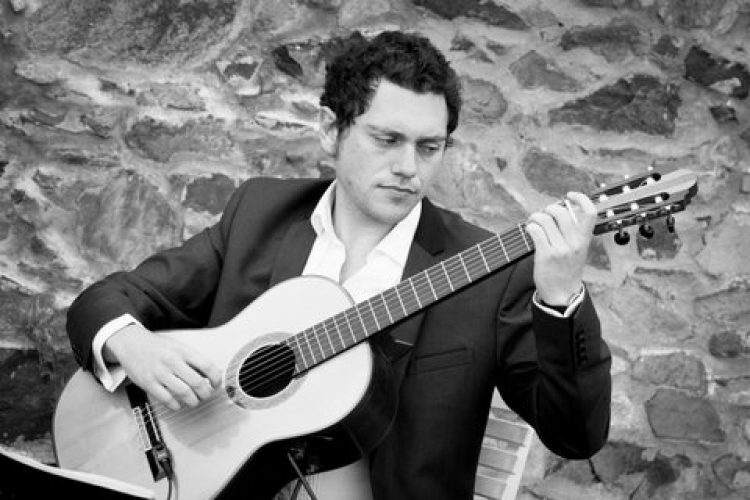 Tim can tailor his set to suit your preferences, whether you want a Latin flavour, a pop and jazz vibe or a classical ambience. He's an excellent choice for wedding ceremonies, drinks receptions, or sophisticated background music, whatever the occasion. 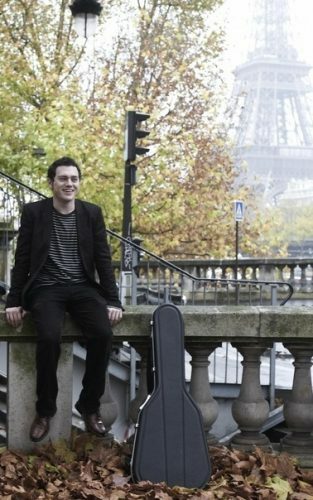 Tim can also play as part of a duo alongside another guitarist and is also happy to play any song requests.